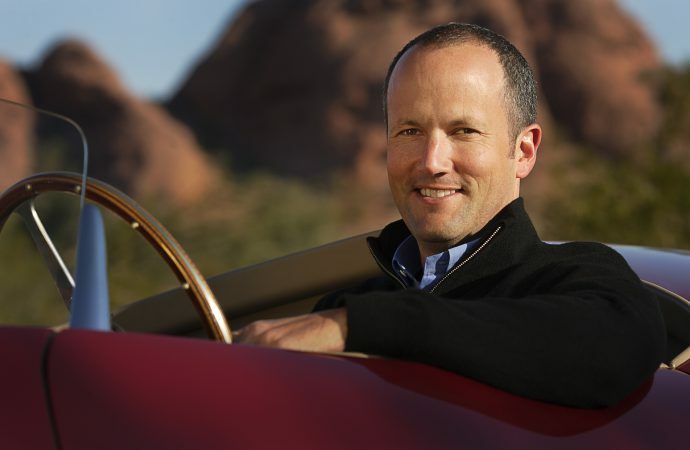 McKeel Hagerty is president and chief executive of Hagerty Insurance, he has served as a judge at the Pebble Beach Concours d’Elegance and was the youngest person ever to be asked to serve in such a roll. McKeel Hagerty is president and chief executive of Hagerty Insurance, which is based in Traverse City, Mich. 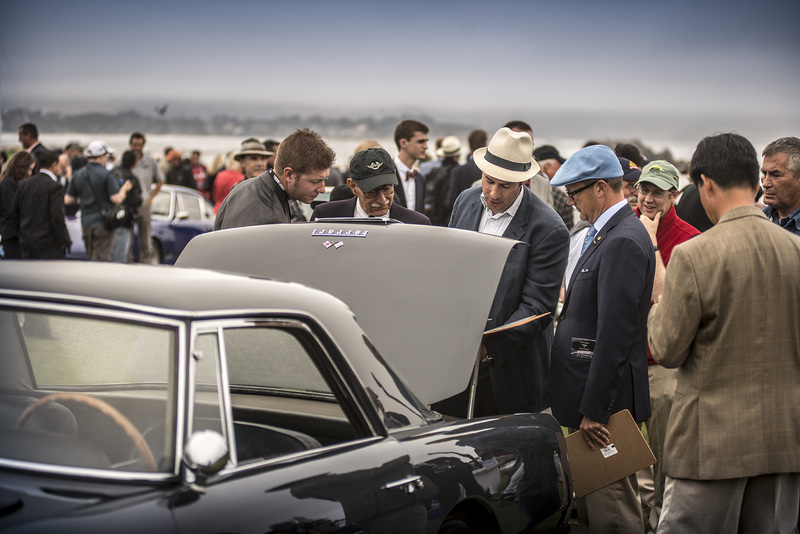 Since 2000, he has served as a judge at the Pebble Beach Concours d’Elegance for the Federation Internationale des Vehicules Anciens (FIVA) preservation class and was the youngest person ever to be asked to serve in such a roll. 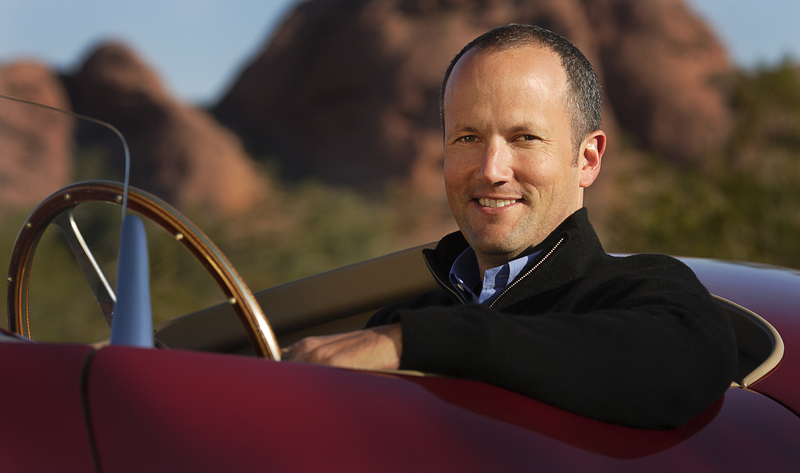 He is executive publisher of Hagerty Classic Car magazine and has appeared numerous times as a classic car values and trends commentator for ESPN, SPEED and the Discovery Channels. He serves on numerous boards and advisory groups, including the Automotive Restoration Program at McPherson College, LeMay Museum, REVS Institute, and is a judge for the International Historic Motoring Awards. He attended Pepperdine University, Saint Vladimir’s Orthodox Seminary and Boston College for graduate work in philosophy and classics. He also is a member of the Young Presidents Organization, a network of global business leaders from more than 75 nations. Take us back to the beginning. Do you remember the first collector vehicle that “tripped your trigger”? Time? Place? I grew up working on older cars and wooden boats in the garage with my Dad. We always had interesting projects in various states of restoration in the garage while my parent’s daily drivers were forced to sit outside. The projects varied widely from Fords to Corvairs to Porsches. But, the first car I really fantasized about as a little kid was James Bond’s Aston Martin. And it wasn’t just the car that I thought was cool. I also wanted to be James Bond, because in my mind he had it all… the cars, the girls, and such a thrilling life! You have attended thousands of collector vehicle events. They all possess certain virtues. Name a couple of your favorite events (and why). I attend many amazing events all over the world and I truly enjoy what each has to offer. The big auctions and concours are fun. But the events I love the most are driving events where I can really experience the car closer to its full potential. I am talking about events like the Colorado Grand, Mille Miglia, and the London to Brighton Run. Style, performance or innovation? What attracts you the most to a particular collector vehicle? Innovation first, I guess. I appreciate it when a car is the full expression of a performance or engineering idea. 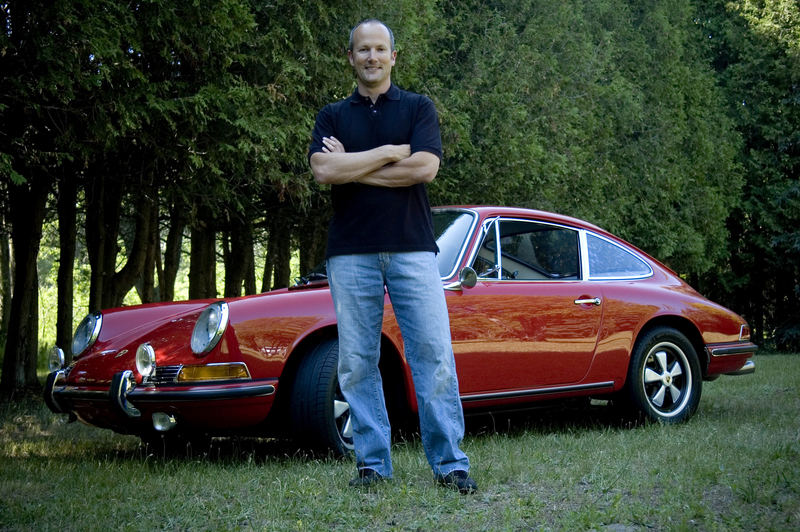 My first “old” car was a 1967 Porsche 911S that I restored with my Dad when I was age 13. That car and I have grown up together and over the years I have learned how to take advantage of the performance capabilities of a short wheel-base rear engine sports car. I would say that car ticks all three of those boxes. On the other hand, I have a nicely preserved 1915 Model T Ford touring car that I enjoy driving just as much as the 911, but for completely different reasons. The Model T is one of the most innovative vehicles of all time and each time I hand-crank it and drive it I enjoy living that part of automotive history…even when it stalls in traffic! In your opinion, what makes the collector vehicle hobby so alluring? Is it a hobby or a lifestyle? Some people may call it a “hobby” but to me it truly is a lifestyle. Think of how so many people document significant life milestones with photos next to a car such as homecoming dances, wedding photos in their getaway car, bringing your newborn child home from the hospital, and then later in life standing next to a car you were attracted to in your younger years. For those initiated into this lifestyle, cars are both possessions and opportunities for great experiences. This is one of the few lifestyles that transcends all socioeconomic levels and geographies from all over the world. If allowed to offer only one piece of advice to someone who is considering the purchase of a collector vehicle what would you suggest? The best piece of advice is buy the car you want to drive and then buy the best example you can afford. This may sound obvious, but not all vintage cars drive the way people hope they would. And as far as affordability, people ask me all the time which cars to purchase for investments and it is a fair question given the dramatic value increases over the past five years for many segments of classic cars. However, the fact that most cars do increase in value over time should be a secondary benefit to owning a car that you enjoy having and driving.